can also be daisy chained to sync RGB effects across system internals. compatibility with XBOX One and PS4 via USB 3.1 Gen 2.5. 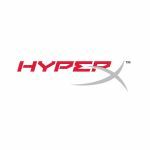 HyperX takes the tagline We’re All Gamers to heart. headset, keyboard, mouse or mousepad we design. region shipping information is available online. 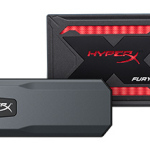 gamers, PC builders, and power users with high-performance components. 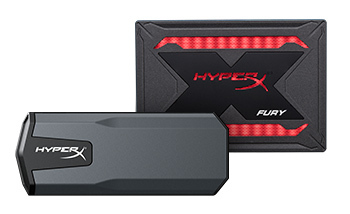 boost performance for both you and your PC at hyperxgaming.com. gaming enthusiasts everywhere with our core belief — We’re All Gamers. usage. IOMETER Random 4K Read/Write is based on 8GB partition. Kingston’s Flash Memory Guide at Kingston. com/flashguide. value of one (1). See Kingston.com/wa for details.